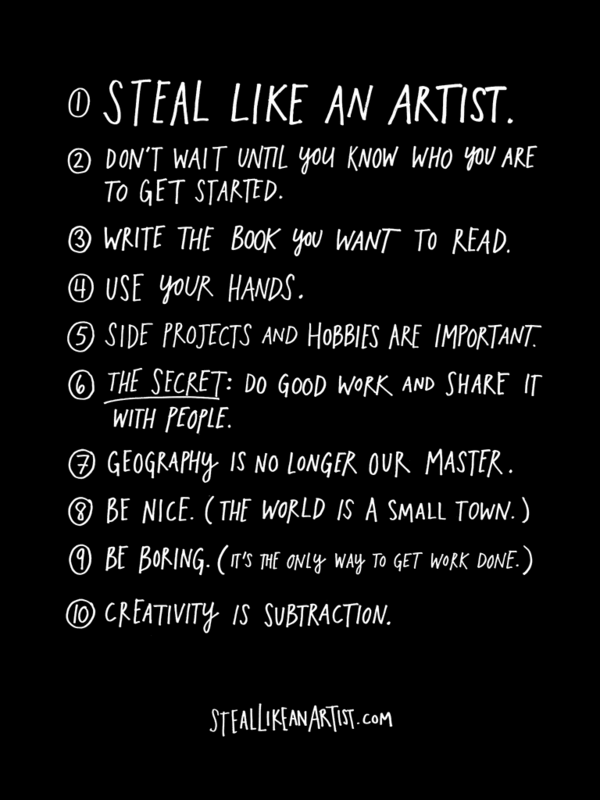 I recently picked up a great little book by Austin Kleon entitled, Steal like an Artist : 10 things nobody told you about being creative. It’s a beautifully designed collection of quotations, musings and advice, presented with a lovely mix of handwritten type and imagery. 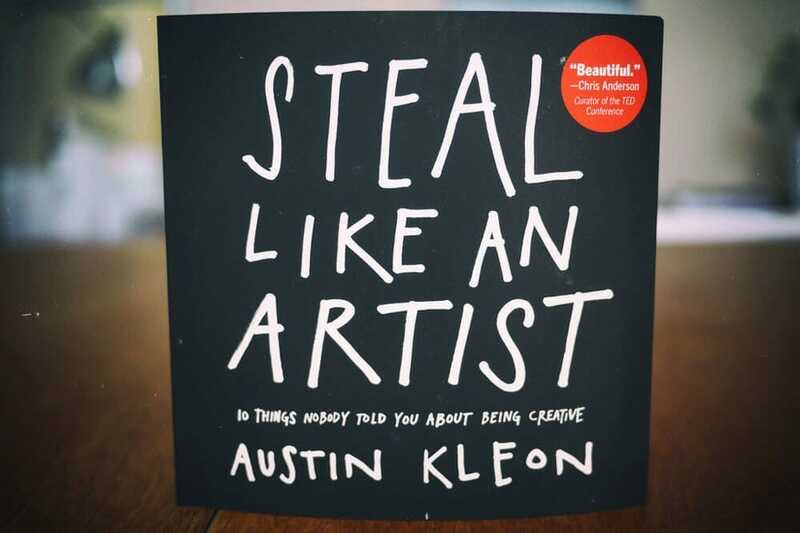 How to steal like an artist is an essential read for a short trip if only to reinvigorate your creative juices. 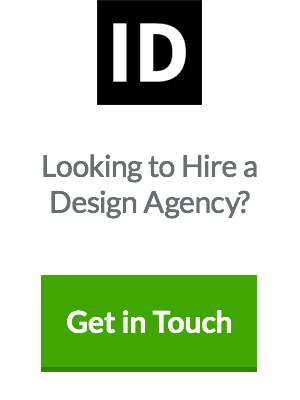 The ten steps to ‘unlock your creativity’ are worth the cover price – I promise you. 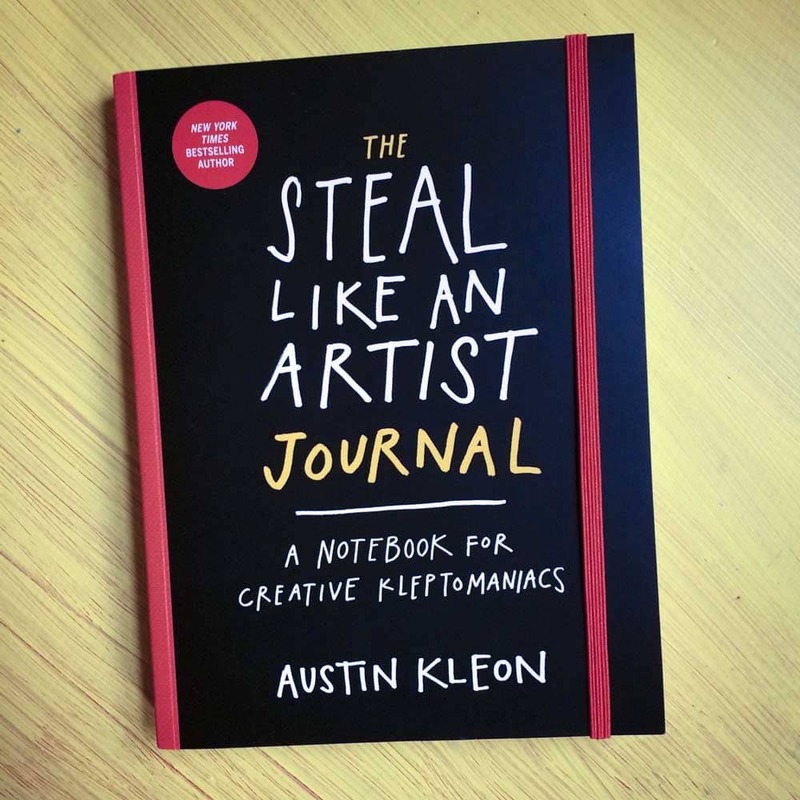 You can also get the Steal Like an Artist Journal, which combines unique ideas on being creative, with the physical quality that makes journals so popular. It is page after page of ideas. 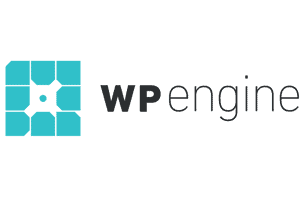 Prompts, quotes, and exercises are like a daily course in creativity. 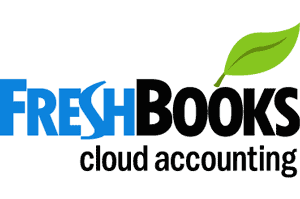 A portable workshop and sourcebook of inspiration. Each spread has one page offering a prompt or exercise, and the other blank for writing, drawing or doodling. There are lists to fill in, 10 Things I Want to Learn, 10 Things I Think About More Than the Average Person. Challenges to take. Illustrated creative exercises. Make a Mixtape and Fill the Speech Balloons. Pro and con charts. What Excites You?/What Drains You? 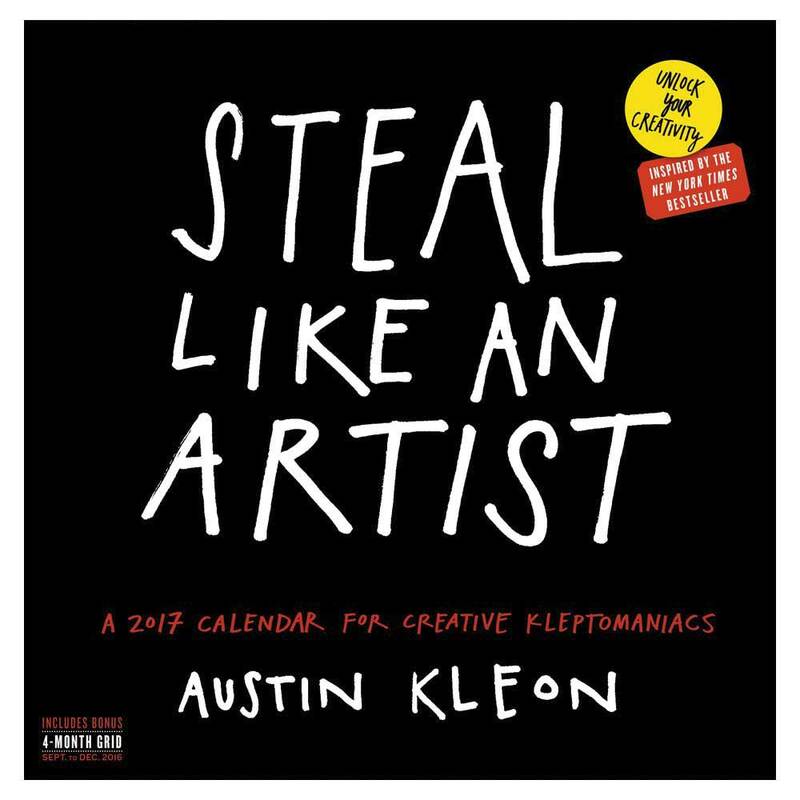 And finally, since it’s getting close to a new year, why not grab the Steal Like an Artist Wall Calendar for 2017? Would make a great gift for one of the creative people in your life! Unlock your creativity! You don t need to be a genius you just need to be yourself. 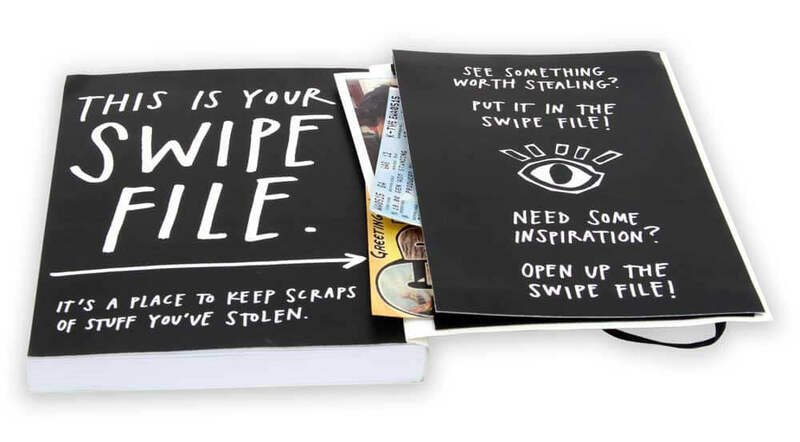 From Austin Kleon, comes a calendar that inspires creative kleptomania. 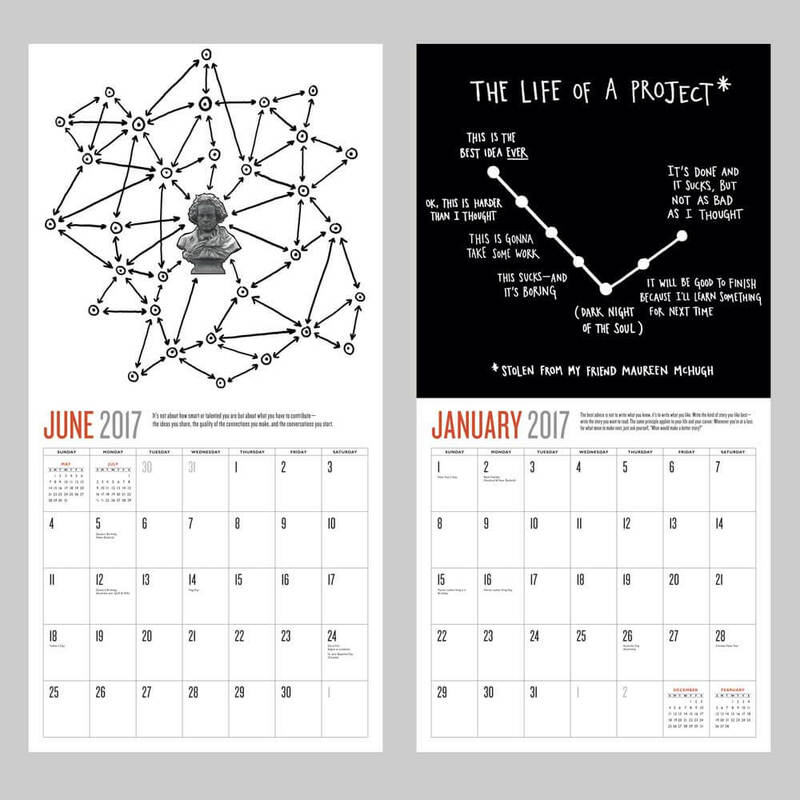 The wall calendar combines positive messages, spot-on advice, and lively graphics with pure inspiration. In a yearlong exploration and guide to getting in touch with your artistic self. Mind-blowing, tips for the artist.. Love this really.awesome to find this article. thanks,mate!! This is indeed a wonderful book. 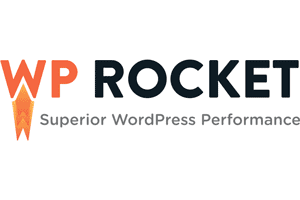 Great posts.. far to many don’t understand how to use content and do so properly. 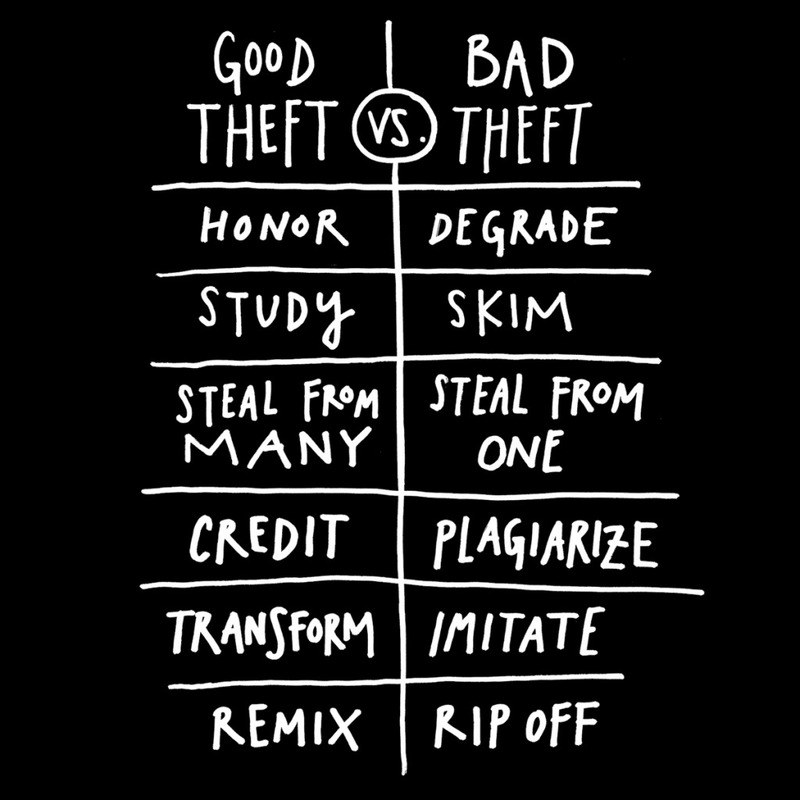 There are many issues to keep in mind from legal copyright issues to common courtesy and good practices. You done a masterful job of tying it all together. Thank you so much for sharing this amazing find. I love the idea being a poet moved by even the slightest amount of pure human heart expressed in the form of art! Bless!